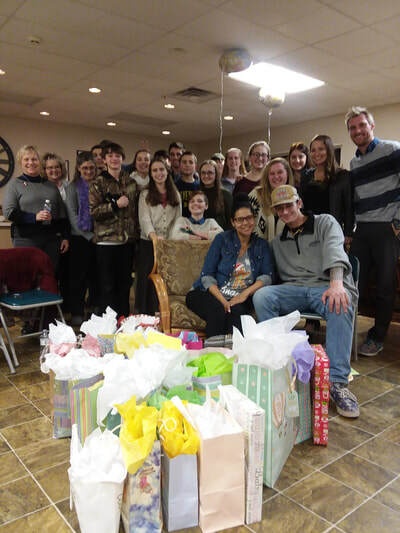 SEAL team students will host a BABY SHOWER for a local mom that is in need and chose life for her baby girl due in March. 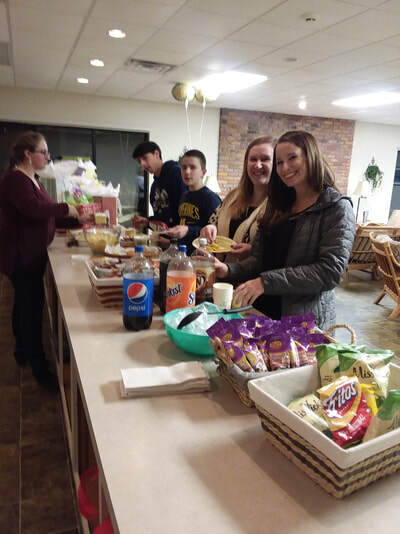 Gifts for mom and baby are being collected (can be dropped off at the FFL Offices on Southwyck Blvd) and a full-blown shower will be held by these pro-life teens to shower this mom with blessings. 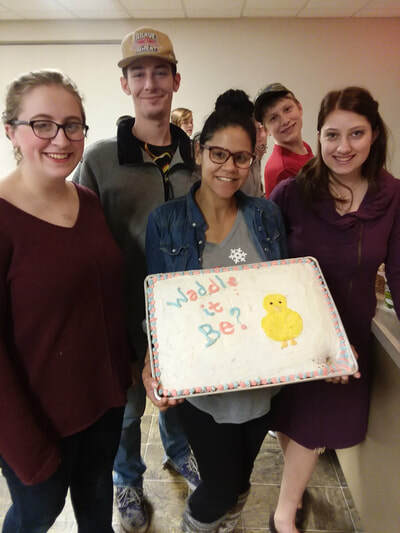 Cake, games, snacks and gifts will help us LOVE LOUDER and celebrate the choice for LIFE. *DONATE a gift for a baby girl due who is due in MARCH (all baby items needed).